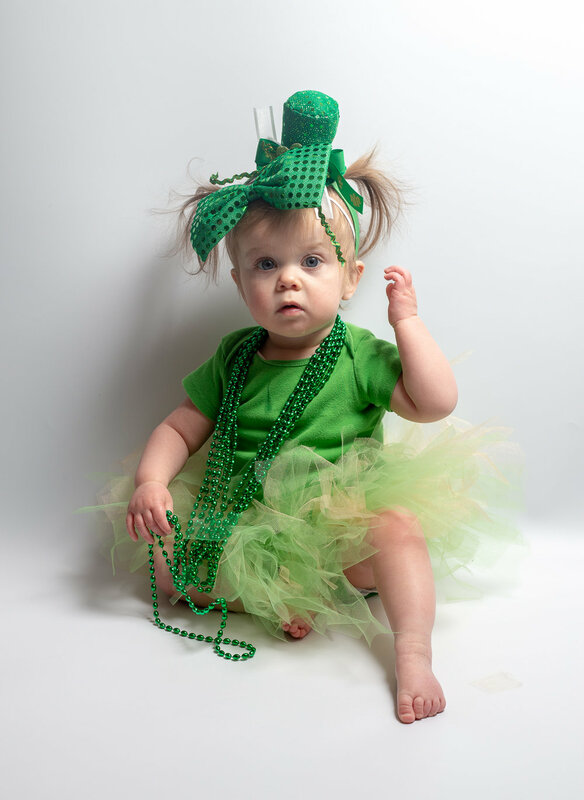 Emma and her friend Landon took some pictures together for St. Patty’s day. I’m amazed at how much mileage a backdrop, a speedlight and an umbrella can give you. My flash might finally be ready to retire though, seems to have a bit of trouble keeping up these days. Had Bangers and Mash, and a delightful Troegs First Cut IPA for dinner, was a delight.